Lovely cottage style Ranch on large fenced in lot. 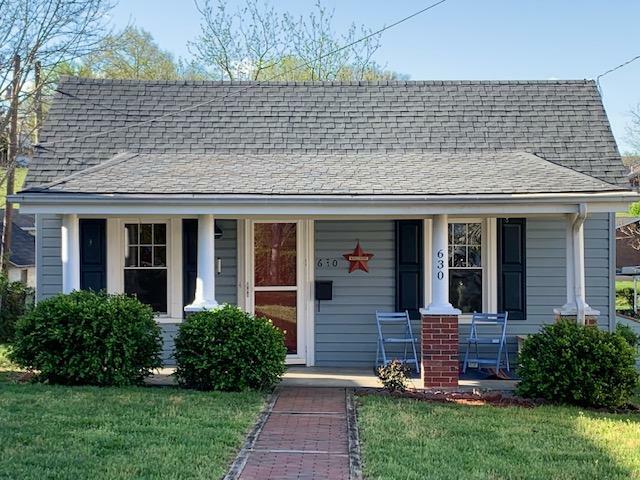 Home features a welcoming front porch, large living room, 3 bedrooms, full updated bath, spacious kitchen, lovely hardwood floors & bright sunroom. Deck off the back, multiple storage buildings and all within walking distance to Roanoke College and Main Street Salem. Close to restaurants and public transportation. Laid brick parking and walkway. Brand New roof!! Too cute to let this one pass you by!